So it’s a new year, and if you are like me and the other 20 million people who made a new years resolution to be a better you, you are looking for better snacks to replace the junk food. So today I am going to give you this simple and easy snack that is twincess and hubby approved. It is just really nice to have a better snack option on hand just in case I try to reach for the potato chips. 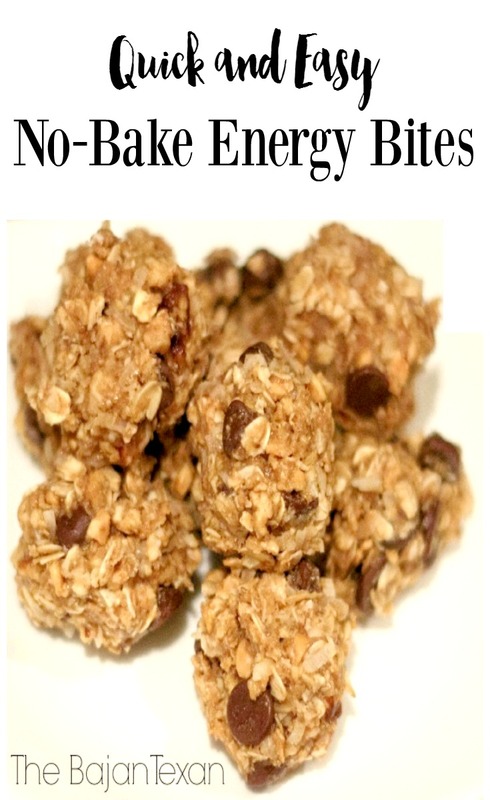 Now you can customize this no bake energy bites recipe much or as little as you would like, I like to add things like flaxseed, chia seed and wheatgerm to make it that much more nutritious. I know I have showed you the twincesses’ fridge and pantry bins, the girls go to these anytime they need a snack but especially when they get home from school to get a quick snack before dinner. This is a quick snack that I don’t feel guilty giving to the them. 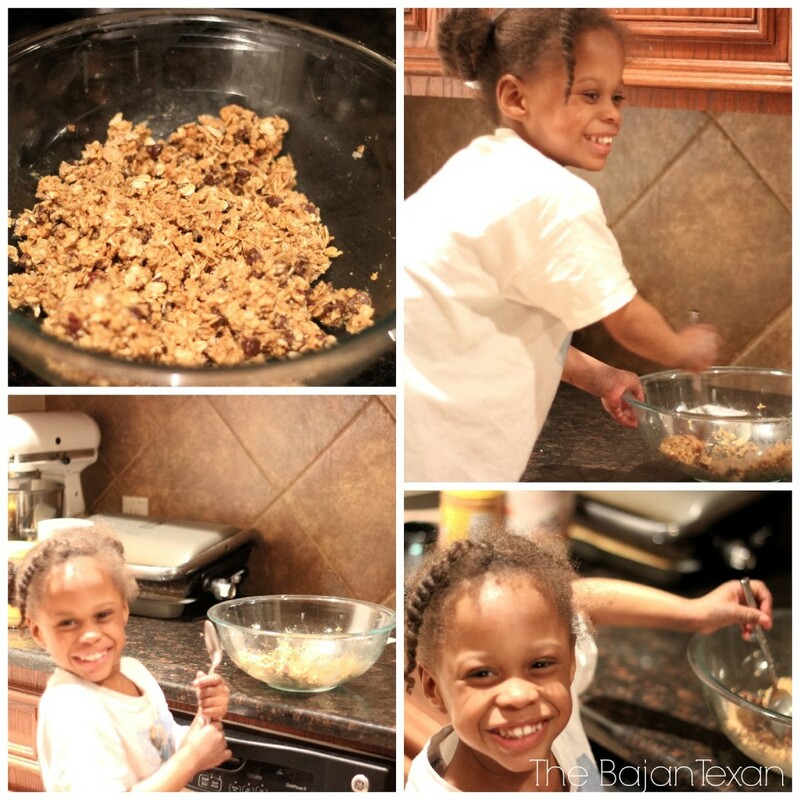 The other thing I love about this recipe is that it is kid friendly, the twincesses love to help me make this. 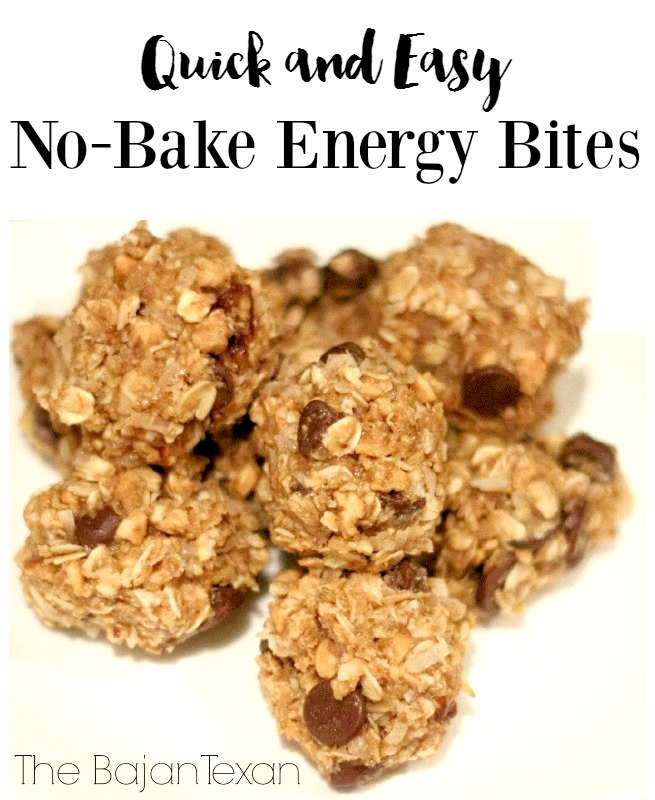 I usually do this recipe with just old fashioned oats but on a recent trip to Walmart I discovered Quaker® Real Medleys® Multigrain Cereal, the cherry almond pecan flavor sounded so yummy I decided to give it a try and it rocks! 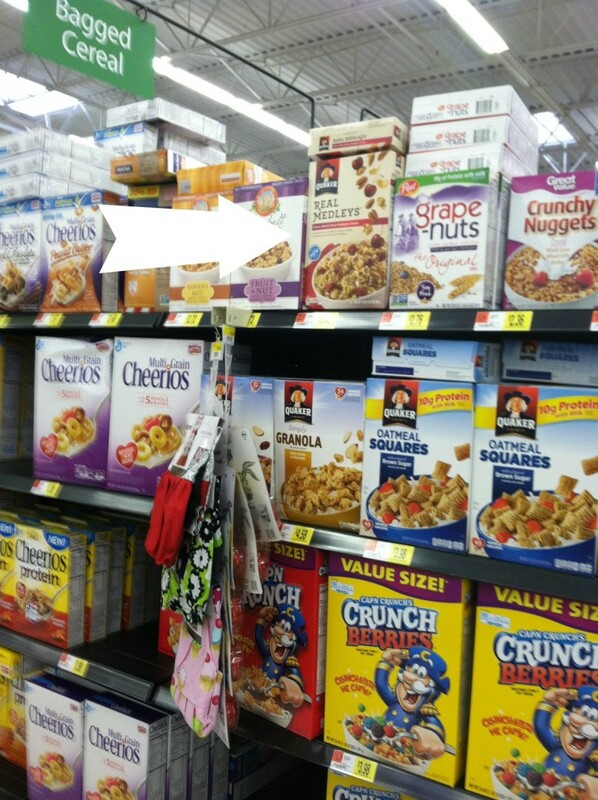 If you haven’t seen these in store yet, you must check them out, you can easily find it in the cereal aisle at Walmart. These cereals aren’t just from breakfast, they make great snacks both dry and with milk. In this recipe I simply crush up the Quaker® Real Medleys® Multigrain cherry almond pecan cereal and add with the old fashion rolled oats. The granola and pecans add crunch and the cherries add a tang. I can’t wait for you to try this recipe! Now check out this step by step video tutorial! Crush Quaker® Real Medleys® Multigrain Cherry Almond Pecan Cereal (optional). Toast your coconut flakes in the oven for 5 minutes. Cover bowl and chill for 15 minutes. Remove from refrigerator and form into 1 inch balls.